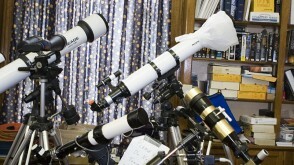 In Astrophysics and Astronomy, you apply the laws of physics to study the universe at the largest scales. You study the lifecycles of stars and the formation and evolution of galaxies, including the supermassive black holes that lurk at their centers; explore the formation and evolution of the universe; and learn about the search for planets around other stars. The Astrophysics and Astronomy majors will prepare you for graduate study in astrophysics or in physics, astronomy, or for careers in high-tech industries, teaching, and more. The majors provide the strong background in physics and mathematics required for a deep understanding of astrophysical or astronomical phenomena. The Bachelor of Arts (Astronomy) degree provides you with exposure to the depth and breadth of astrophysics while maintaining the academic rigor required for successful entry into a broad variety of graduate programs and career options. 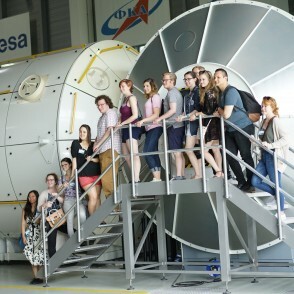 The Bachelor of Science (Astrophysics) degree includes a stronger emphasis on preparing students for more advanced study in astrophysics or direct entry into professional‐level employment where an astrophysics (or physics) background is preferred. 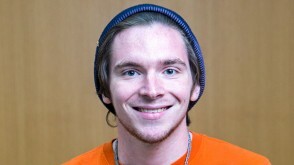 All Astrophysics and Physics majors complete a year-long research project during their senior year. This gives them an opportunity to put what they've learned in their classes into practice and helps to prepare them for jobs or graduate school. 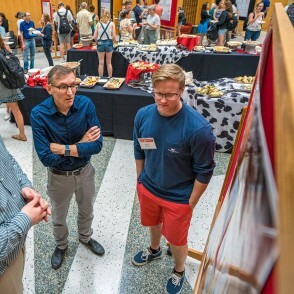 Many Astrophysics majors participate in OWU's Summer Science Research Program, and many present their research at undergraduate research forums on campus and across the country. 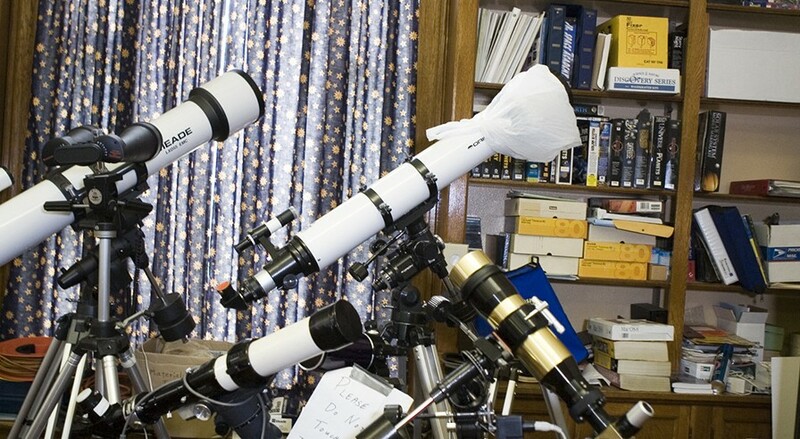 Rachel Roettenbacker ’08 did research on starspots at OWU before continuing to study them in the graduate astronomy program at the University of Michigan. 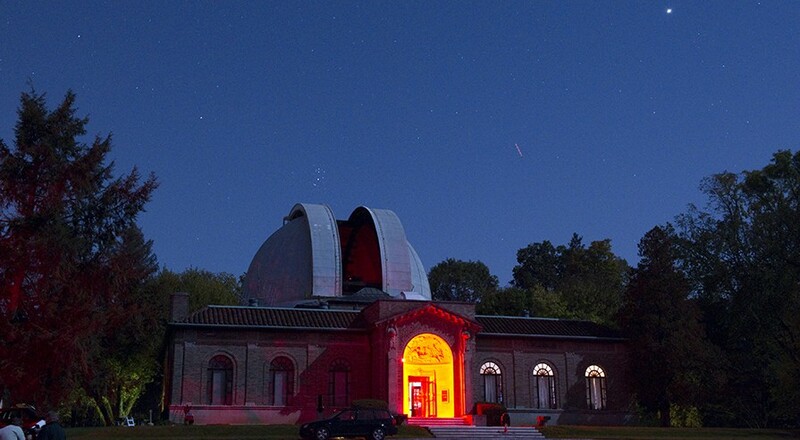 Felise Bloodgood, Alec Martin '19, and Kyle Pellegrin observed the starspots of a young star in order to better understand how a star's magnetic fields are created. 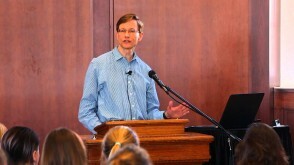 Professor Robert Harmon was their mentor. 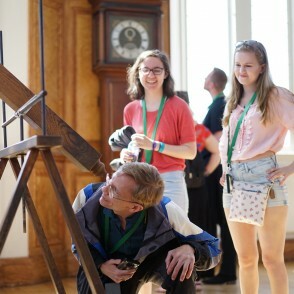 Professor Harmon's Travel-Learning Astronomy class visited the Royal Observatory in Greenwich, England. 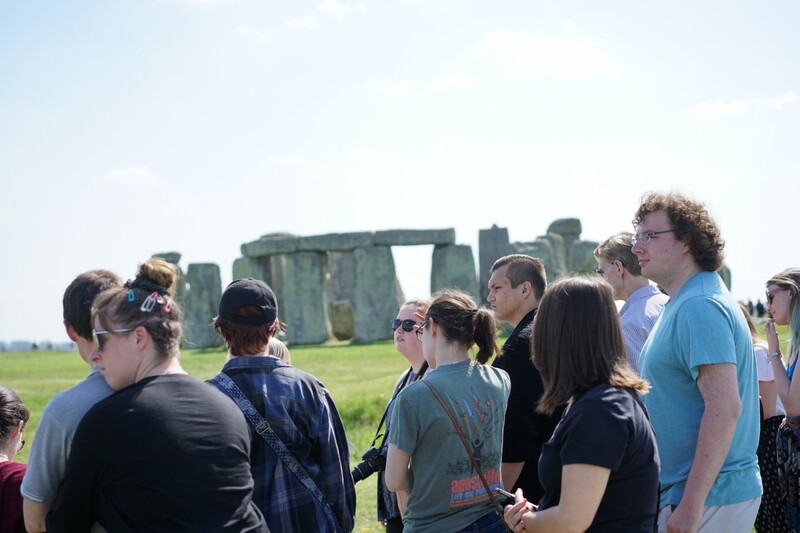 OWU students complete internships and REU's (Research Experience for Undergraduates) at a variety of universities and research centers. 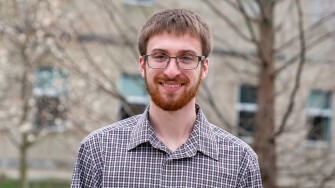 Derek Shank '18 spent a summer at Notre Dame University working with a program called The Cannon, which akes the collected stellar data and performs a series of tests to determine a star’s properties. Guillermo Gutierrez '18 double majored in Astrophysics and Politics and Government. 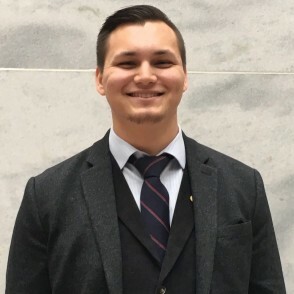 He is currently a Science and Strategy Intern at the Radiant Earth Foundation, and an Intern with the American Physical Society. 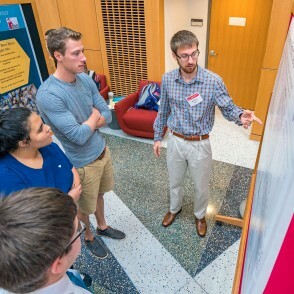 The 10-week Summer Science Research Program gives students the opportunity to carry out cutting-edge research side by side with faculty mentors. 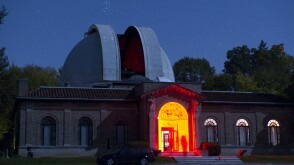 Activities of the Astronomy Club include viewing the cosmos though telescopes at the Student Observatory and Perkins Observatory, and field trips. 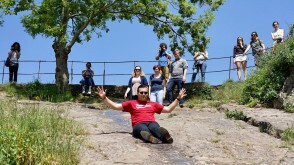 In the Society of Physics Students, a professional club for students who love physics, students build community, make connections in their field of study, and perform outreach. 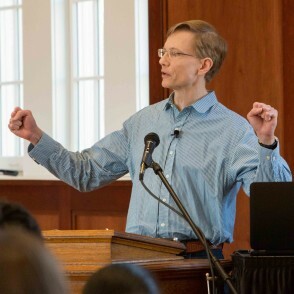 A double-major in Astrophysics and Mathematics at OWU, Derek is enrolled in the Ph.D. Physics program at the University of Notre Dame. 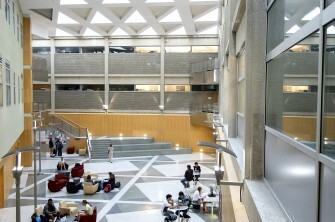 Recent Astrophysics graduates have gone on to graduate programs at Princeton, University of Michigan, University of Texas at Austin, Texas Christian University, and others. 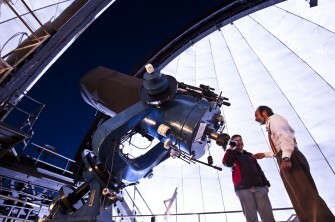 Many Astrophysics majors go to work in technology industries, education, law, and other fields. 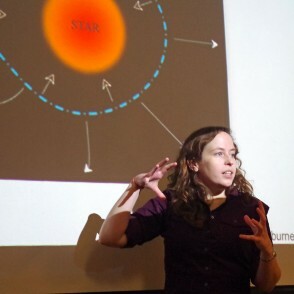 Rachael Roettenbacher '08 received her Ph.D. from the University of Michigan, and in 2018, she was awarded the Yale Center for Astronomy and Astrophysics Postoctoral Prize Fellowship. 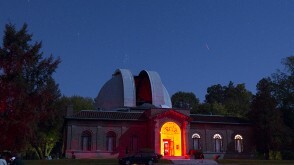 At Yale, Rachael will extend her work imaging stellar activity through a detailed analysis of starspots. 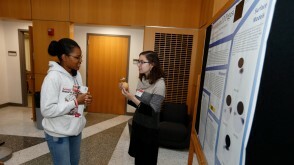 She began that work as an OWU undergraduate. 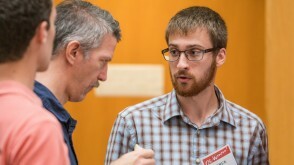 Past OWU astrophysics and physics graduates are working in engineering, education, and law. Physics major Zeke Brechtel '13 studied Aerospace Engineering at the University of Colorado, Boulder, and then was hired by SpaceX as an Integration and Test Engineer. 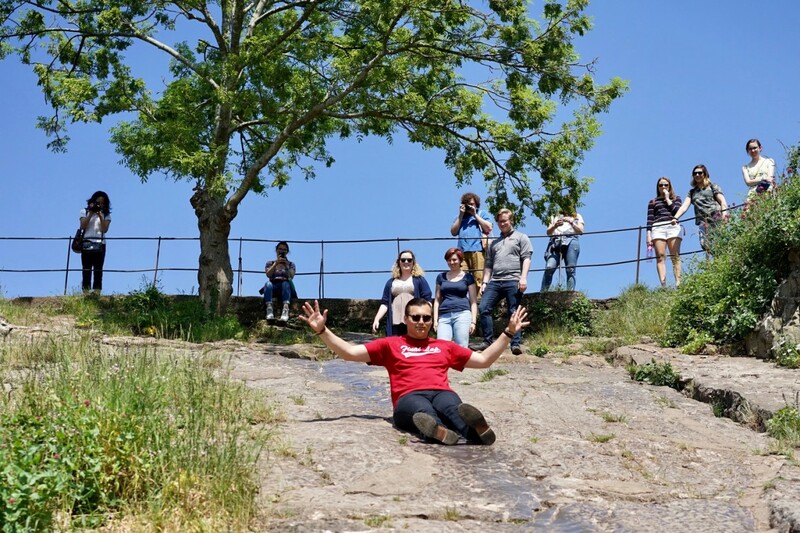 The 2018 Travel-Learning Astronomy class takes a break for some fun in Bristol, England. 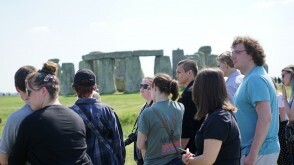 Astronomy Travel-Learning class visits Stonehenge. 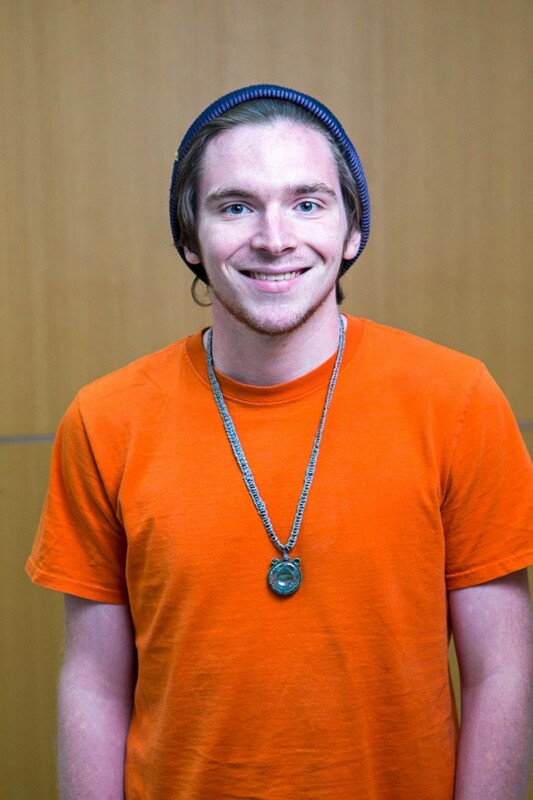 Mark Chalmers ’16 was an Astrophysics major and Philosophy minor who worked on an SSRP project with Professor Harmon studying the star LO Pegasi. 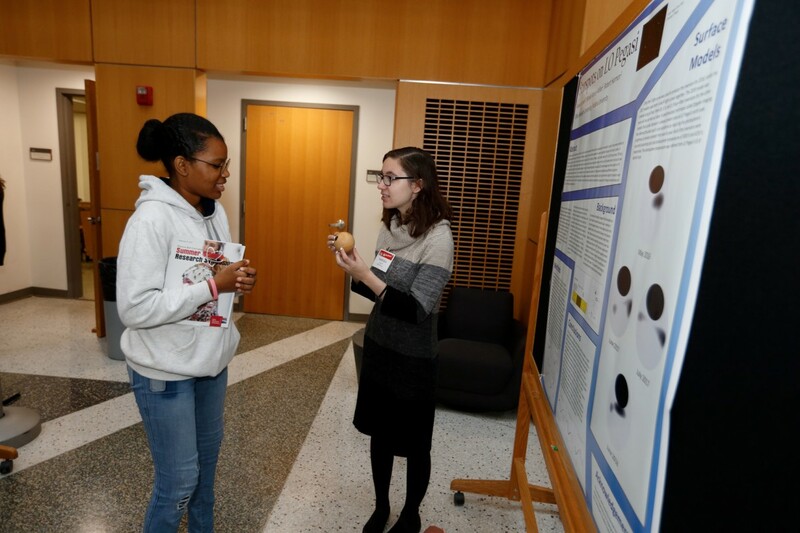 Amanda K. Jewell '19 spent Summer 2018 on Dr. Harmon's Travel-Learning Course, and researching starspots on OWU's campus through the Summer Science Research Program. 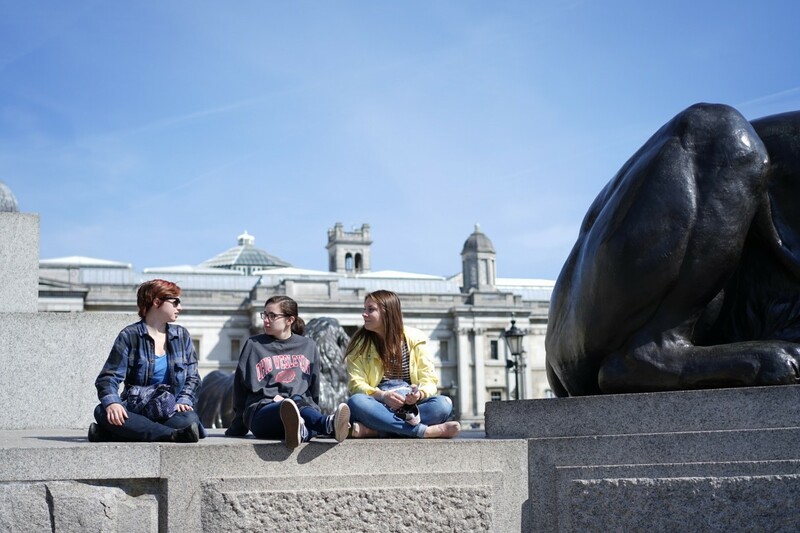 The 2018 Travel-Learning Astronomy class in London.